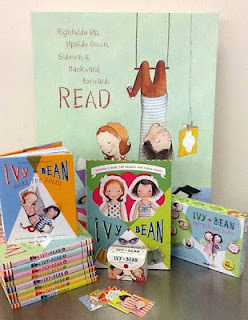 Welcome to week 2 of the Ivy + Bean Blog-A-Bration! Thank you to everyone who read last week's post and entered the giveaway. I contacted the lucky winners. 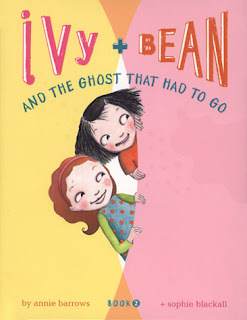 This week we are celebrating Ivy + Bean and the Ghost that Had to Go (Book 2). 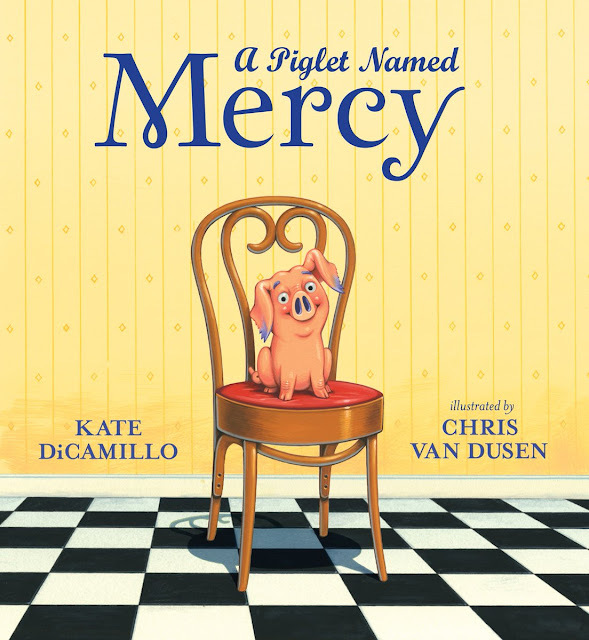 I find that one of the best ways to "sell" this book to my second and third graders is to share three or four excerpts. See, don't you want to run to your public library to check out a copy? 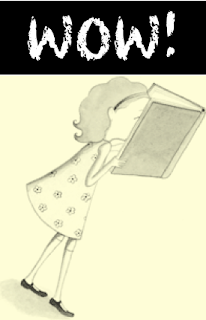 Chronicle has generously agreed to give away a paperback copy of Ivy + Bean and the Ghost that Had to Go and three sets of Ivy + Bean Mini Notes. 1. The giveaway will run from August 22 to 11:59 PM on August 25. 3. Please pay it forward. Awesome give-away ... Thank you!